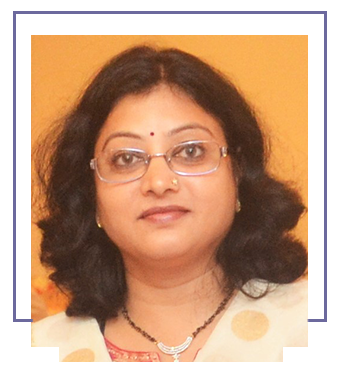 Mrs. Supriya C. Rane of Chhabi Electricals Private Limited, is Master of Commerce (M.Com) by qualification. She handles all the commercial activities of the Company effectively. She is having a total experience of 21 years.